After Hollywood's recreated version of the fairytale, Snow White and the Seven Dwarfs (Snow White and the Huntsman), the story of this princess has got many Bollywood filmmakers intrigued. One of them is popular filmmaker Ashutosh Gowariker. 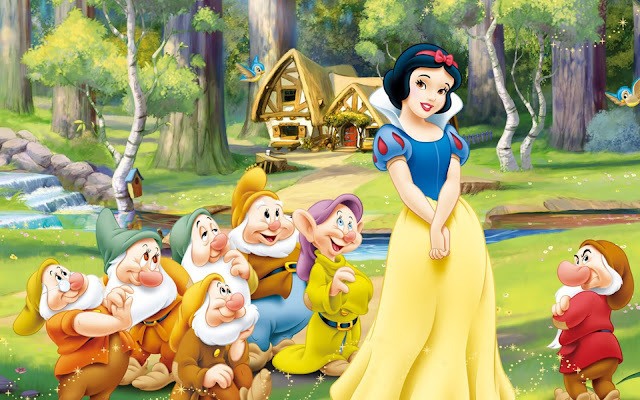 Filmmaker Ashutosh Gowariker who has made period dramas like Lagaan and Jodhaa Akbar, has decided to make a film on 'Snow White and the Seven Dwarfs'. However, the details of the film are still being kept under wraps and the casting process for the same will kick start soon. As of now, the director is completely focusing on the Hrithik Roshan starrer Mohenjo Daro which has been in the making since the start of 2015. This film too is a period drama set during an ancient era. See Also : RangiTaranga to be remade in Bollywood by Ashutosh Gowariker? Not just that, yet another director duo have expressed their interest in making the Indian adaptation of the Snow White fairytale. Vinay and Radhika who had previously directed Lucky: No Time For Love, will be adapting the story which will be twisted a bit to suit the taste of the Indian audience. They will be adding their own interpretation of the story. Box Office : Airlift has a strong Weekend! Vyjayanthimala turns professional singer at 79! Shahid Kapoor is yet to sign Magadheera Remake! Big B's next is titled "Eve"